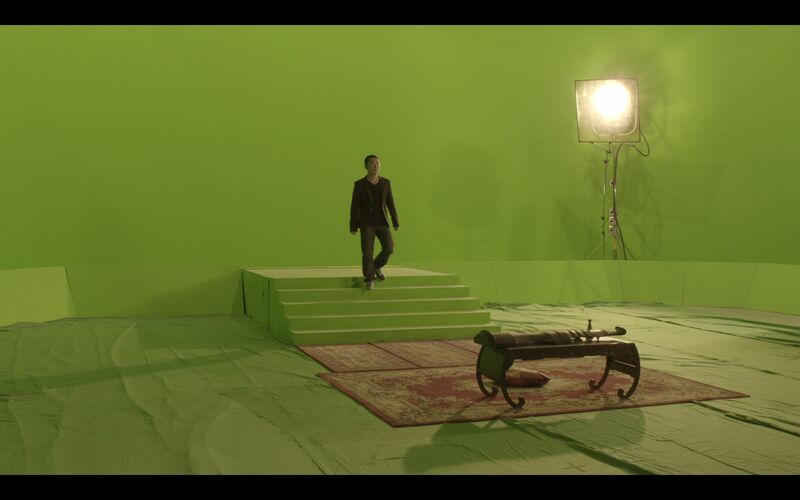 VENICE, CA (March, 2013) – China Film Virtual Stage (CFVS), the first virtual production stage in China, recently opened a brand new 800 sq meter green screen stage to offer Chinese clients the most advanced virtual set shooting services for both movie and TV episodic shows. Powered by the latest Previzion systems from Lightcraft Technology, CFVS provides real-time pre-visualization of final shots to its clients. A film or television crew shooting on green-screen , for the first time in China, will be able to see both the live action and CGI elements in context, during the shooting. 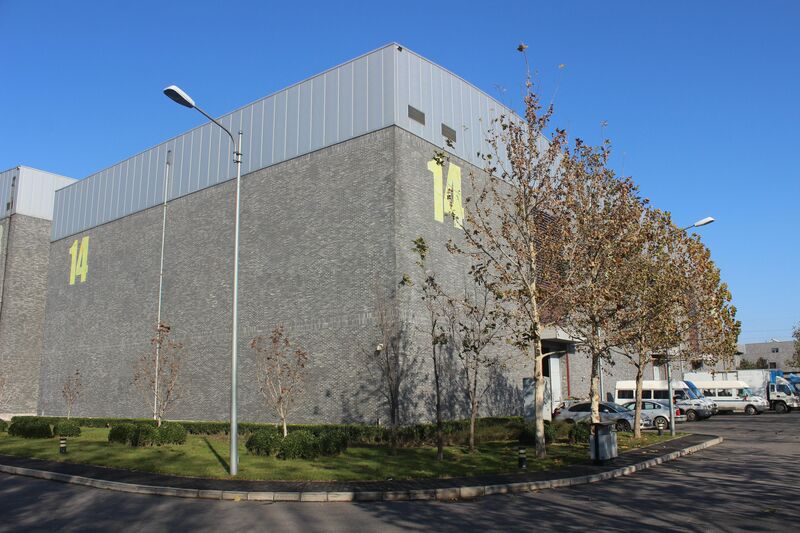 CFVS is a part of China Film Studio, the flagship facility of the China Film Co., Ltd., and is located in Huairou District, Beijing. The Digital Production branch of the studio, previously known as Hualong Digital Film Production Company, has been regarded as the industry leader in production quality since its establishment in 2000. 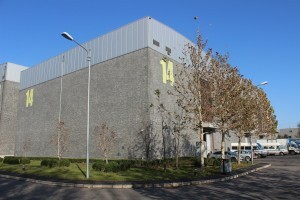 China Film Studio (“The State Digital Production Base of China Film Group”) is a subsidiary of China Film Co., Ltd. 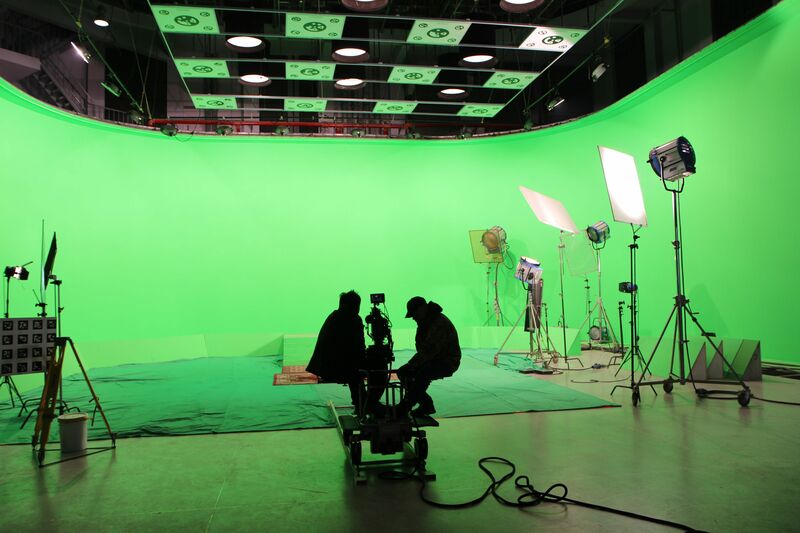 Covering an area of 130 acres, China Film Studio is the home to 16 fully-equipped sound stages, ranging in size from 800 sq. meters to 5000 sq. meters. In addition to sound stages, backlots, equipment rental, sound post production, visual effects, and post production are also provided on campus. The studio was established in 2005 with the aim of the advancement of digital production technologies in filmmaking in China, together with the production of more high quality movies. It is now the most advanced facility in China. 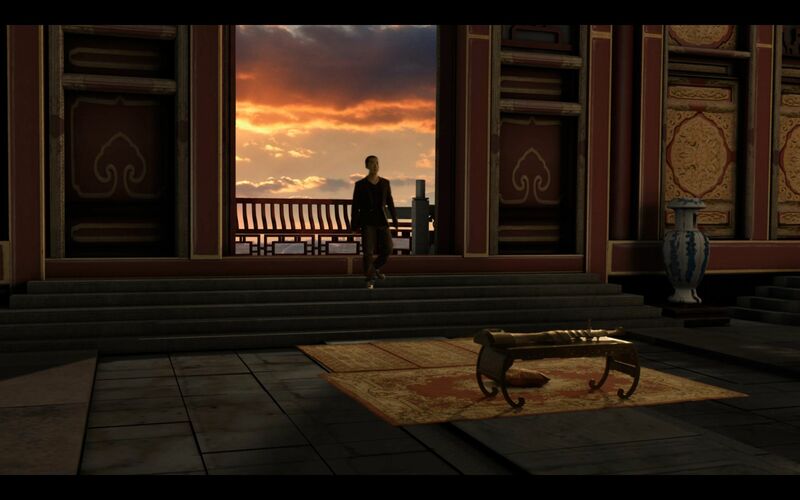 Lightcraft Technology was founded in 2004 by Eliot Mack to bridge the technology and on-set production worlds. A graduate of MIT, Eliot has worked at Walt Disney Imagineering and iRobot. In 2004, Eliot followed his interests in visual effects and motion tracking and founded Lightcraft Technology, applying robotic techniques to the motion picture industry to create what would become the Previzion virtual studio system. Developed with co-founder and software architect Phil Mass, Previzion is a real time visual effects system that provides a combination of high precision camera tracking, sophisticated rendering, and VFX quality keying that makes it the ideal solution for use in on-set compositing of virtual backgrounds and CGI characters. Please visit www.lightcrafttech.com for further information or contact Lightcraft Technology at (310) 821-3888 or info@lightcrafttech.com.